Modern diesel engine vehicles utilize systems like DPF / DPD and EGR / SCR to reduce harmful emissions and comply with government requirements. When a fault occurs with your emissions system the vehicle will likely go into a ‘limp home mode’ and severely derate your engine rendering the vehicle undriveable. 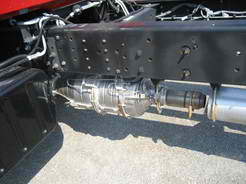 Contact NDS for effective DPF and EGR Repairs. DPF (Diesel Particulate Filter) or DPD (Diesel Particulate Diffuser) to put simply is a filter fitted to the exhaust of diesel engines. When the vehicle computer detects the filter is blocked it will initiate a ‘regen’ or ‘burn’, a process which raises the temperature of the exhaust significantly to clear it. If the regen is not effective or the system detects a fault the vehicle will go into limp mode, NDS have the equipment and expertise to diagnose and repair these faults then reset the computer to have you on your way again. EGR (Exhaust Gas Recirculation) utilizes a valve to allow a portion of your engines exhaust gas back into the intake manifold, diluting the clean air being drawn into the engine with the aim to reduce nitrogen oxide emissions. 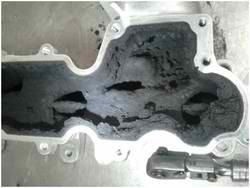 An unwelcome side effect of this process is a heavy build up of carbon in the intake manifold that leads to restricted air flow causing economy and performance issues and ultimately the vehicles computer will detect a fault and put your vehicle into limp mode until repaired. Emission systems fitted to a road registered vehicle are a legal requirement and can not be tampered with, if the system has a fault it will need to be repaired. That said we have a number of clients using modern vehicles in offroad applications such as mining & agriculture that are tired of constant EGR and DPF faults. 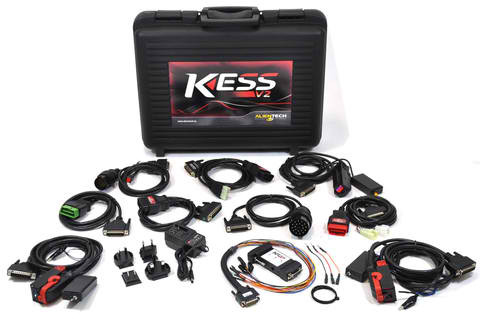 NDS can remove these systems through remapping of the vehicles ECU and mechanical removal and blanking of components providing better reliability, economy and performance.